Music For Relaxation, Meditation, Yoga, Massage, Spa, Mantra's, Sleeping Music and Inner Balance. The name Vyanah will ring a bell to many. His music can be found on a million sold albums and his mantra's on youtube have more than 15 milion hits. Vyanah has build quite a reputation for himself with his popular atmosperic New Age sound. His music was selected for CD series such as Spirits Of Nature, Highlands, Celtic Myst, just to name a few gold status albums, where he was accompanied by artists like Enigma, Deep Forrest, Enya and Kitaro. 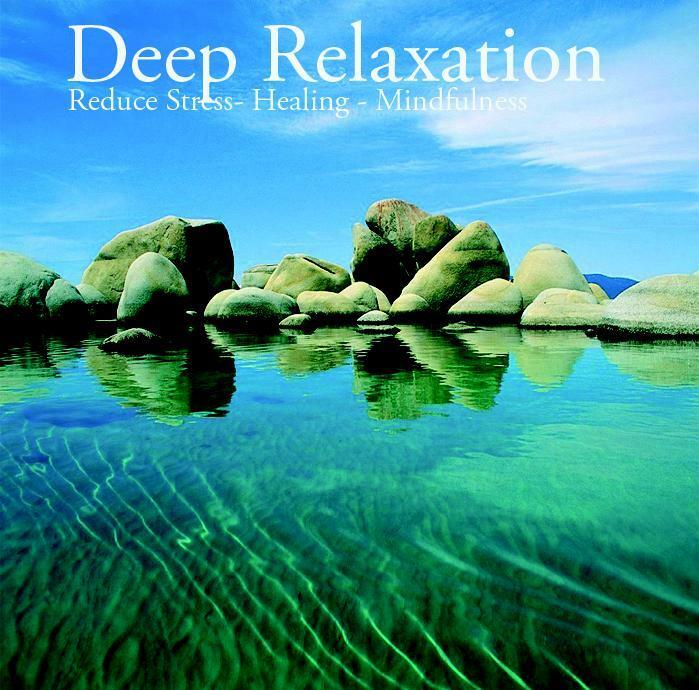 Vyanah composes instrumental music that is specially designed to encourage and enhance relaxation, meditation, brain function and concentration, spa and massage therapy, and healing music therapy. In addition, He also uses binaural beats (Delta Waves, Alpha Waves and Theta Waves) to naturally encourage a state of relaxation which is perfect for concentration, meditation or deep sleep. Vyanah's long music playlists on YouTube are perfect for your daily meditation and relaxation. His music videos use light, beautiful, calming sounds (some with nature sounds) that leave you feeling refreshed. 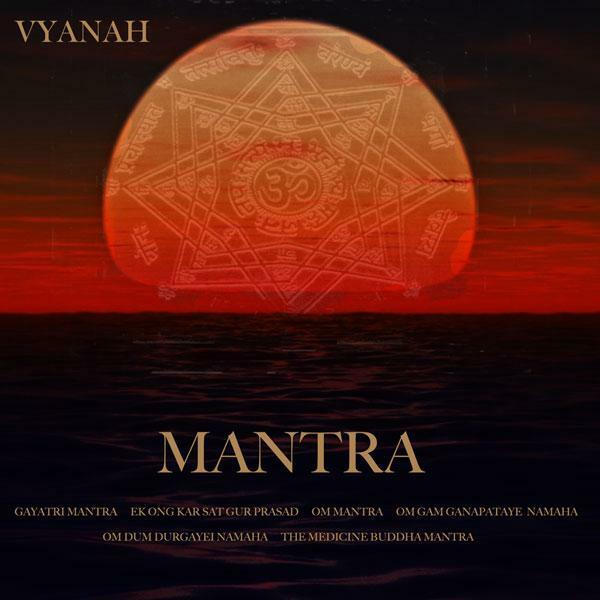 On his Mantra's albums Vyanah has composed unique songs on the base of traditional mantra texts, interpreted by beautiful vocals and accompanied by ney, flutes, sitar, Tibetan horns and cymbals, keyboards, singing bowls, percussion, drums and more. Download the albums and feel free to donate any amount of money. Don't forget to subscribe to his YouTube channel.